Centre for Management studies, is ambitiously working for crafting competent, caring and result oriented management professionals in the technological and knowledge based industries with the passion to perform and lead. To produce talented and result oriented human resources, catering to the global requirements in the technological and knowledge based industries for the service of the mankind. Centre for Management Studies (CMS) come into existence on 4th November, 2009 as an independent Centre to offer MBA programme in NERIST. MBA programme was pioneered in Arunachal Pradesh by NERIST in the year 2006. The objective of the Centre is to impart management education to the future managers and policy makers of the region. CMS aims to pursue global vision without losing local priorities and train future managers to develop a synergy between global and local value systems. Centre offers MBA program in various specialization areas i.e. Human Resources Management, Marketing Management, Systems Management, Finance and Operation Management. 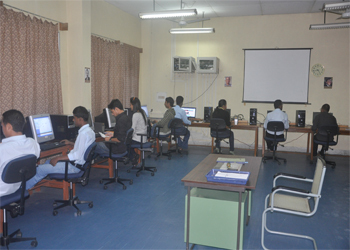 The computer laboratory of centre for management studies has desktops with internet connectivity. Software like Matlab, Systat, Ms-Project, along with other open source software such as R, MySql, PHP, Latex are installed. To facilitate the open source software learning, centre promotes IIT, Bombay supported spoken tutorial of National Mission on Education through ICT, MHRD, Government of India. 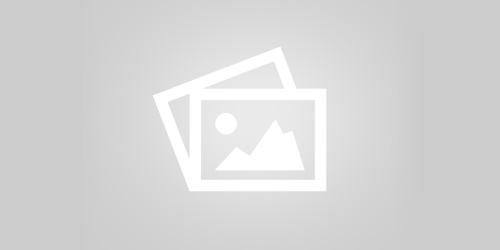 Dr. R. M. Pant: MHRD Sponsored research project "Agricultural and Sustainable Life Support Systems: A study of West Kameng and Tawang Districts of Arunachal Pradesh". Dr. R. M. Pant: UNESCO, Macarthur funded multi institutional project "People Centred Land use patterns in Shifting Cultivation Affected Namdapha National Park of Arunachal Pradesh"